A 5-year-old boy has undergone emergency surgery in Gisborne Hospital this afternoon after he was set upon by four dogs. Police, St John ambulance and animal control staff were called to the Emily St home, in Riverdale, at about 1pm. "The boy had just been dropped off at the house by a family member and was entering the gate on the front deck when the four dogs burst on to the deck and attacked him," police who attended said. 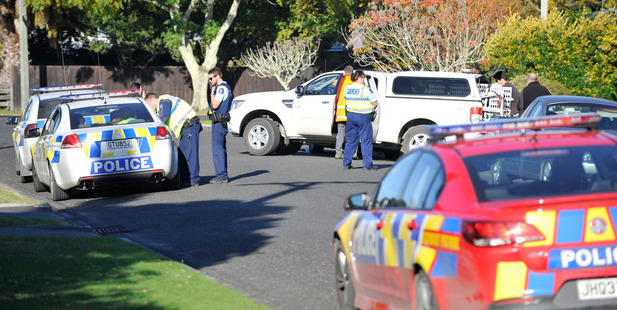 The boy suffered multiple bite wounds and St John ambulance staff who tended to him said he was "status two" when taken to hospital. Status two indicates serious. "Other family members managed to drag the dogs off the boy and a neighbour also came to help. "The Gisborne District Council's animal control section, with help from police, seized the four dogs. "Three have already been signed over by the owners for destruction, and the fourth will be held in the pound pending court action," a council spokesman said. Members of the boy's family accompanied him to hospital. "He underwent surgery this afternoon on his wounds," police said. A hospital spokeswoman said the boy was in a stable condition in the children's ward, Planet Sunshine. The dogs were AMERICAN STAFFORDSHIRE BULL TERRIER CROSS. The council spokesman said the three dogs to be destroyed would be euthanised by a vet sometime next week. "Police have indicated they will lay charges against the dog owner," he said. 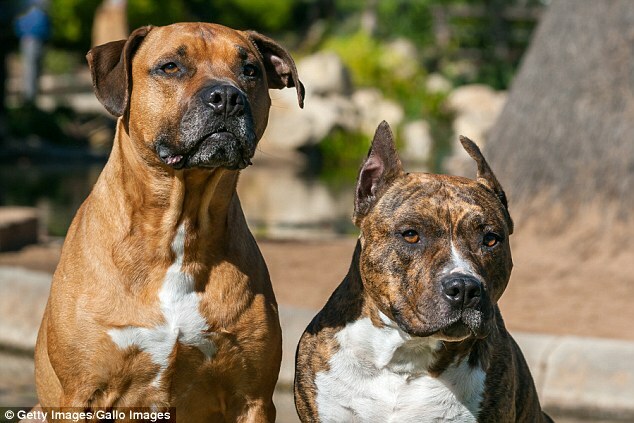 im guessing the owner / grandfather would likely explain how good the dogs were , how they had never shown any aggressive tendencies and what a responsible owner he is . How is that only 3 of the dogs are being put down? I don't understand why and how people can keep dogs after they attack someone. Like life will just go on like nothing ever happened. This little boy will be traumatized! He will not feel safe at his Grandpa's house. Why can't Grandpa see that and put all 4 down? How could you look at your little child's scars and not make sure it NEVER happens again?